Now go to “Edit” and click “Stroke.” The stroke should be 2-3 pixels for a 300dpi file. Magenta is a good color to use since it usually stands out from your artwork. This will be the die cut line and edge of the sticker. Label the layer “Diecut.” It should look something like this. 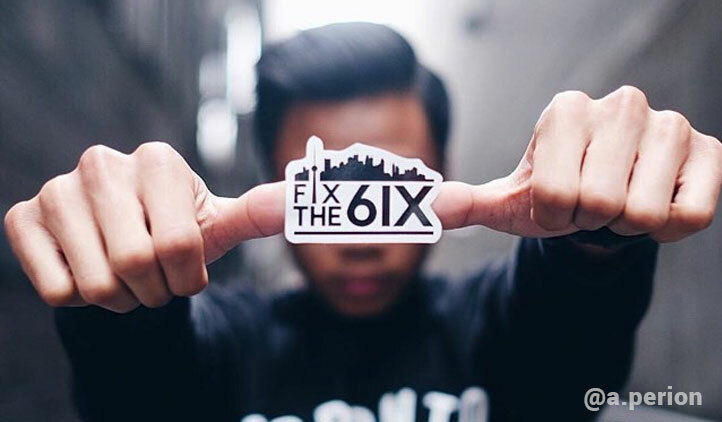 We need to show the printers where to cut the sticker. To do this, we will created a new layer with a cut line. The first step is to create a new layer above the image layer. With the new layer highlighted hold Command and click the image layer icon to precisely select the image. 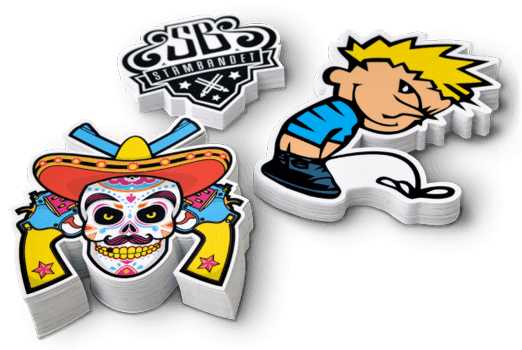 We need to expand the selection in order to create the die cut line 1/8″ inch beyond the artwork. From the “Select” menu, choose “Modify” then click “Expand.” Since my resolution is 300dpi, I need to expand my selection by 38 pixels to equal 1/8″, (If you work in a higher resolution the pixel width will be greater than 38). It should look like this. Once I have things how I want them I erase the stray pencil marks leaving just the basic outlines and start with the focal point of the image, his head. Since I am a Spanky Stokes fan I wanted to try and put the “Grindhouse” stamp on it, so I jumped in headfirst. If you follow me on Instagram (@jakegillispie) you’ll know I am a big fan of documenting the process. Once you have all your gaps and background selected go to the “Select Menu” and click “Inverse” and Delete. Then drag (Or Copy and Paste) the image into the new file we just created and you have a nice clean, transparent background. Hello, my name is Jake Gillispie, and I am a sticker addict. Before saving it, I would advise printing it out on paper in full size to check for mistakes and test it on a QR reader to make sure it works and isn’t too small. I have found that if you go less than .75″ squared my phone has issues reading them. 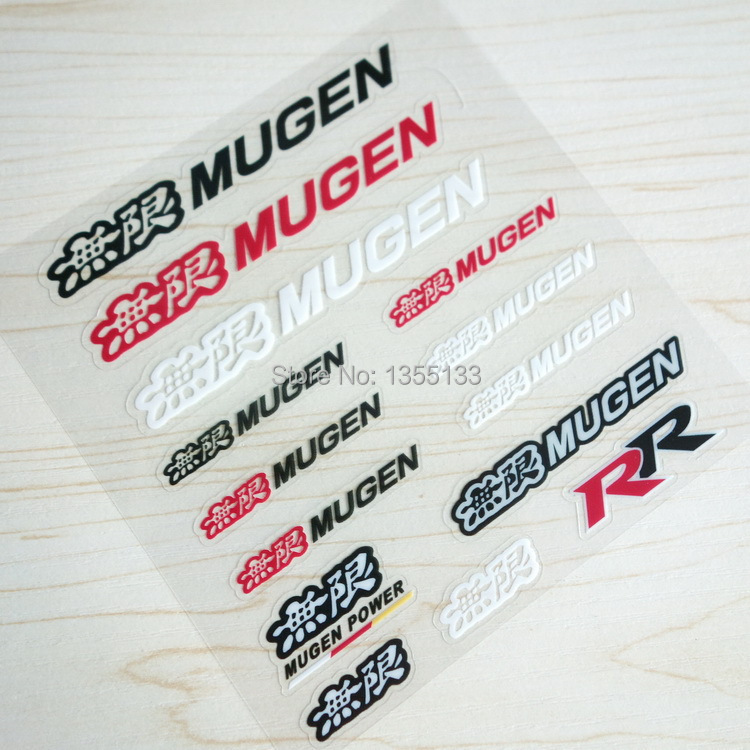 Sticker Robot can print on the paper back of your sticker. They call it Sticker Back Printing. 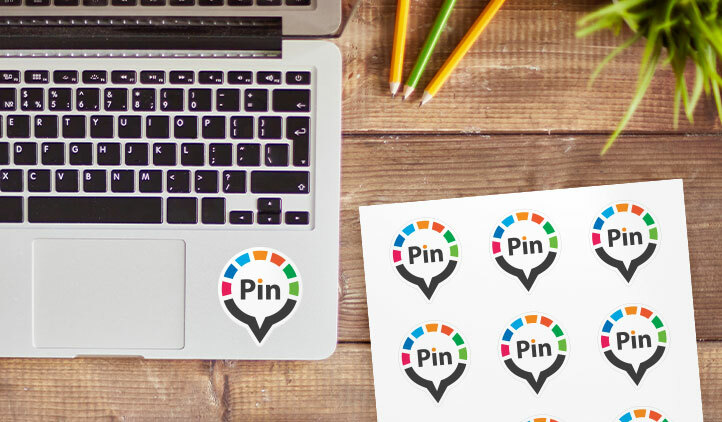 It’s a good place to add a logo, your URL, a QR code, etc. My weapon of choice here are markers and a 2H pencil. I start with a rough loose sketch and get my proportions and pose how I want them, and go heaviest on the outline of the character. I also lightly outline my highlights in this stage, creating a blueprint. With markers you always go light to dark, so by outlining the highlights in pencil I know exactly where not to lay down any ink, keeping the paper white and shiny creating a reflection highlight once surrounded by color. 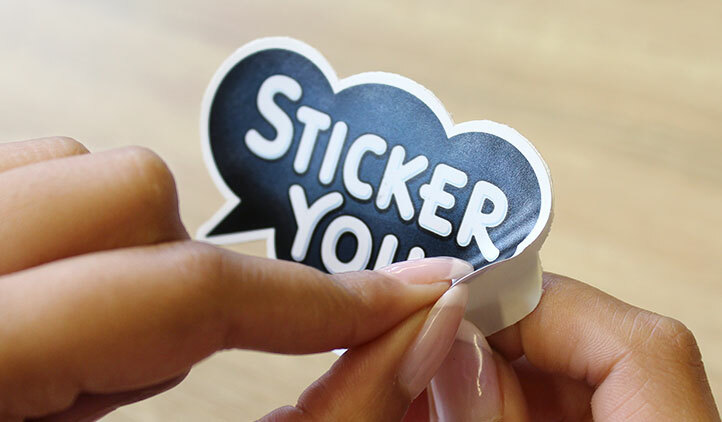 Ok, Now that we’ve inundated you with information on how to make a custom die cut sticker, now we’ll tell you how to get a custom die cut sticker! Simply follow the 2 steps below and you will be peeling and slapping one of these adhesive beauties before you know it. When I do a marker piece I like to do the most difficult parts up front, so in the event I screw it up early, it’s not a big deal to start over from scratch. The tusks and tongue are the most difficult part, also the most forward objects in the 3D space and the lightest shades. So I color those first, one small section at a time, starting with the lightest shade and blending darker shades outward from the outlined highlights. I continue on from the teeth and tongue to the lips, the beard, etc., until the entire head is complete. First a word about the character itself. 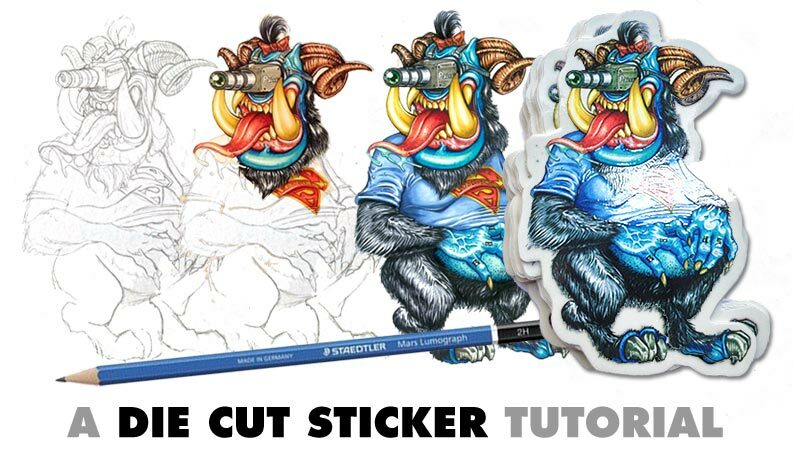 My Sticker design is based on the SpankyStokes.com Stroll Mascot. Spanky Stokes is a Vinyl Toy Culture Website. A few months ago on Instagram a bunch of artists started drawing the Stroll character. I don’t know the reasoning but it went viral on IG fast & dozens of artists posted their own versions of the character. 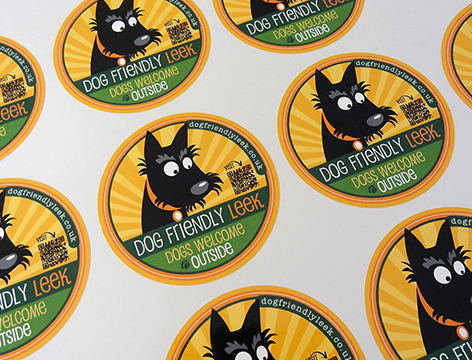 You’re ready to order your stickers! 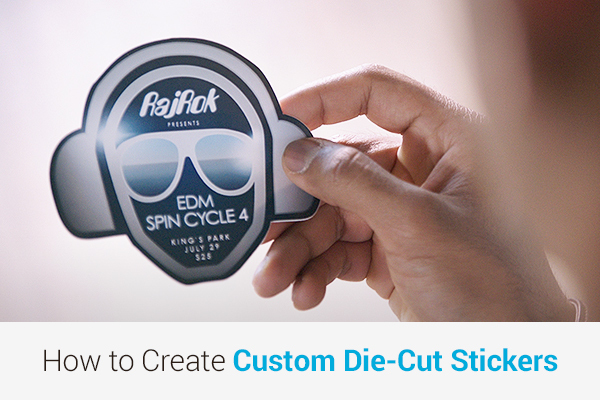 Go to stickerobot.com place your order, upload your artwork and then comes the hardest part of the process…. Waiting for that box full of magic to show up at your door. Now go forth and stick’em up. Now that I’ve got the drawing done, I do what every sticker addict would, prep for sticker printing. For this tutorial I am using Adobe Photoshop CS5 on an iMac. Make sure you are in CMYK mode, put the resolution at least 300dpi. 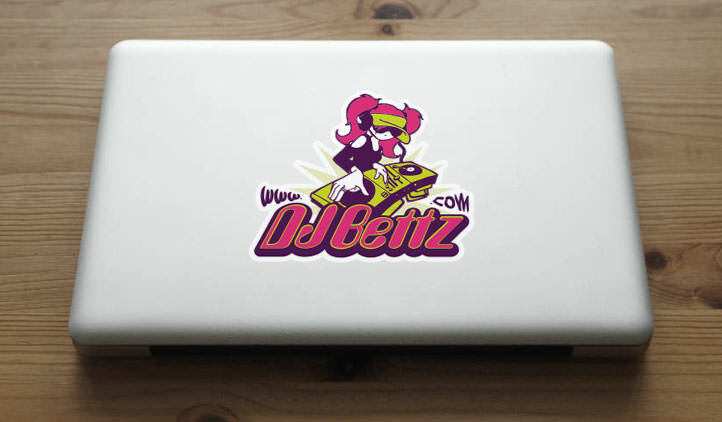 This sticker will be printed on clear vinyl so make the background transparent. 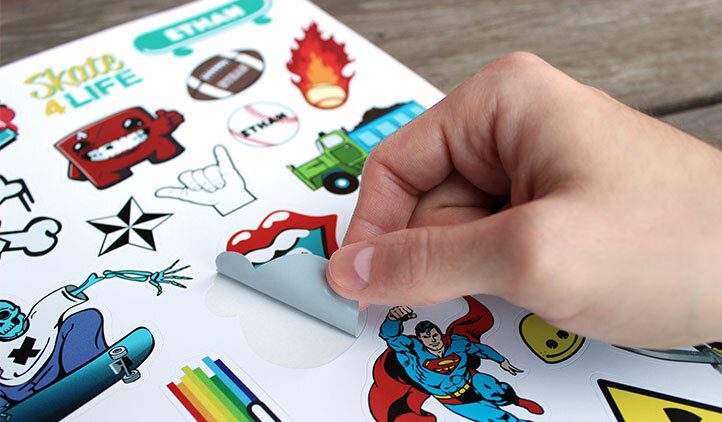 The guys at Sticker Robot snapped some images of the sticker printing process. 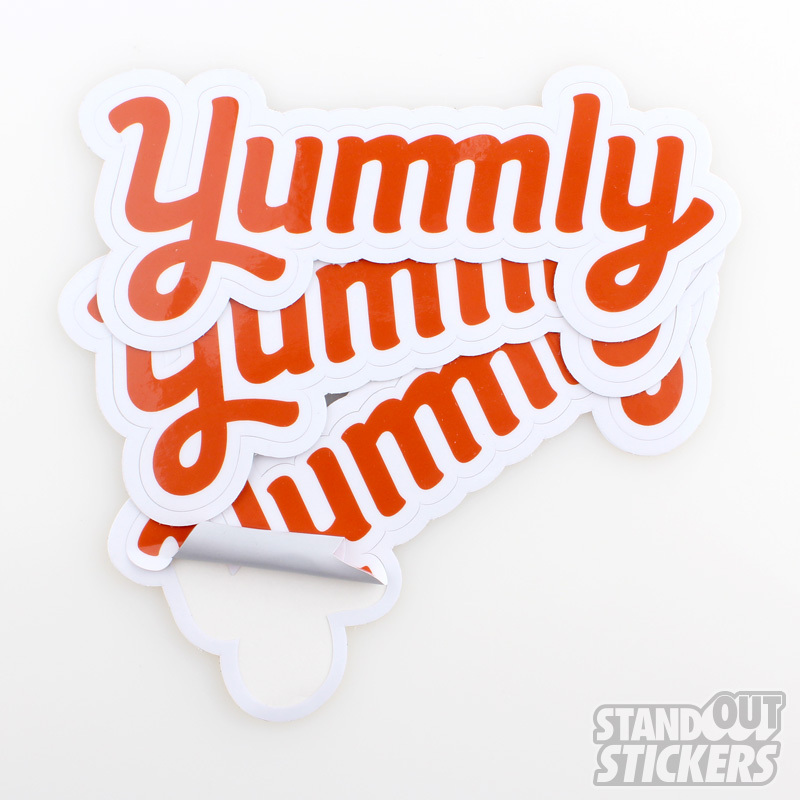 Here’s some behind the scenes photos of Die Cut Sticker Printing. The next section I tackle the t-shirt and then on to the hands, belly, arms and legs. I find that it’s best to approach marker projects the same as eating a whale, one bite at a time. 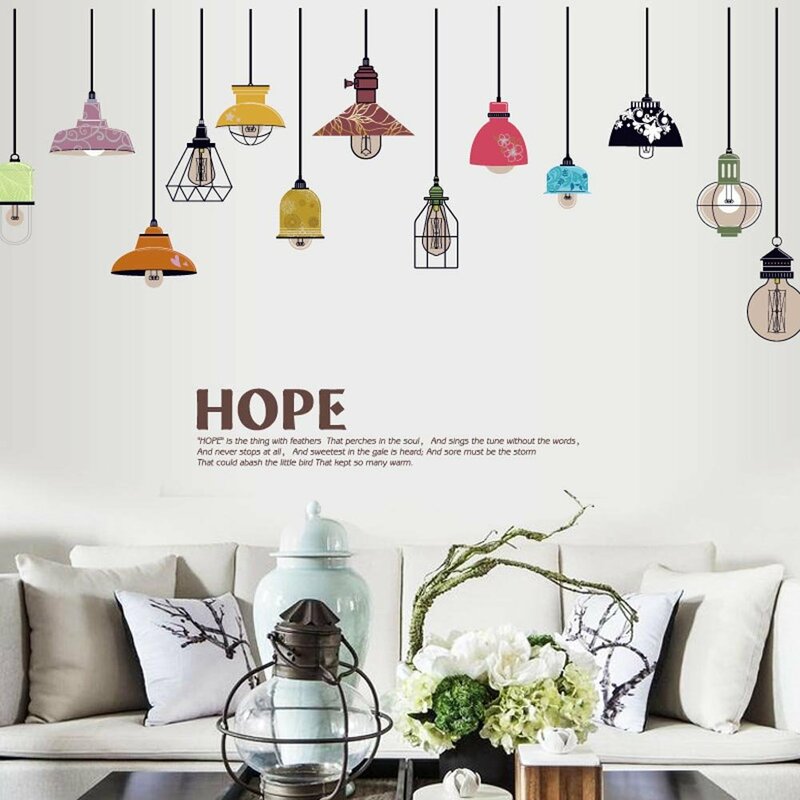 Compartmentalize it in its space by color. The final image was done on 9″ x 12″ Bristol, and took me about twenty hours to complete start to finish. 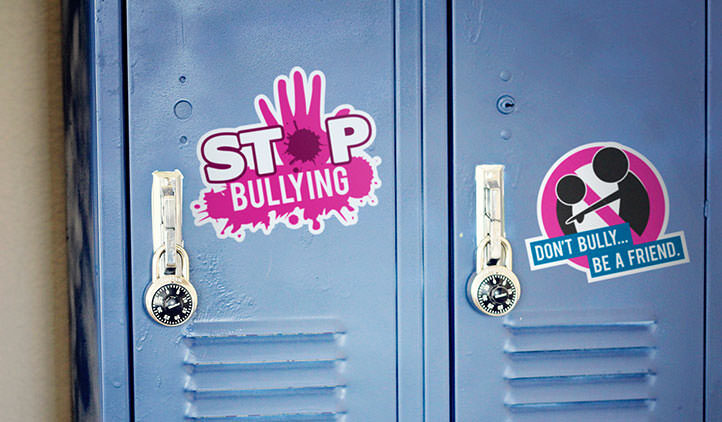 If your sticker is a custom shape, like the sticker in this tutorial, simple flip your front sticker file and the magenta die line horizontally. Add your black and white graphics, making sure to pay attention to the 1/8″ bleed and safety guidelines and save the file. 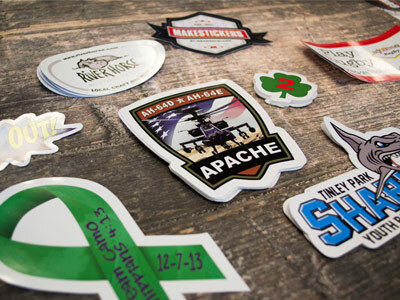 Title it, “Sticker-Backt.tif” – It’s pretty simple. First you want to scan the image into Photoshop. The Stroll was slightly larger than my home scanner so I took it to a office supply store and had them scan it to a thumb drive. Open the image in Photoshop and create a new file. I want my final sticker to be 4″ high by 3″ wide at its furthest points. So I make the document 4.25″ high by 3.25″ wide. 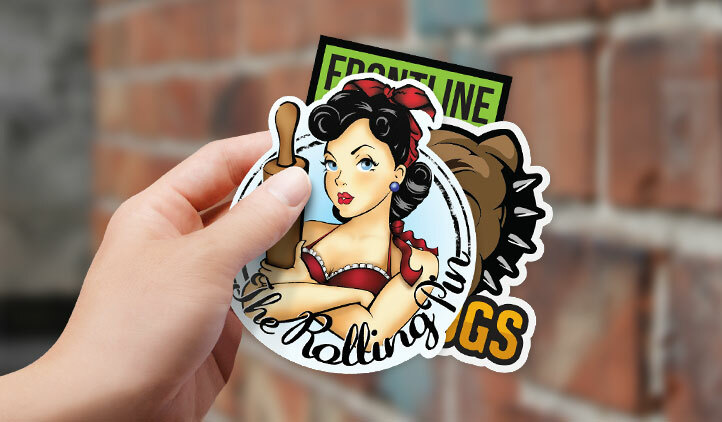 You need 1/8″ of space from your artwork to create the die cut and another 1/8″ of bleed past the die cut that will be trimmed off later. The extra .25″ accounts for this. Take the “magic wand” tool and select the white background. Now notice the closed gaps that were not selected below. Make sure and add them to your selection. Most of them are obvious, but pay attention and get every last gap selected, some are tiny and barely noticeable but they will show up in the final product if you forget one. I’ve marked them in the pic below to demonstrate my point. Since this is going to be a clear sticker we need to ditch the white background, it’s full of stray marks, drips, blood, sweat and tears that I don’t want on my sticker. This is an image of the film that is used to create the custom shape die lines. The cyan and magenta ink have been printed. Next up is yellow and black… All colors have been printed – cyan, magenta, yellow and black. Cyan, Magenta, Yellow and Black. Silkscreen Ink.